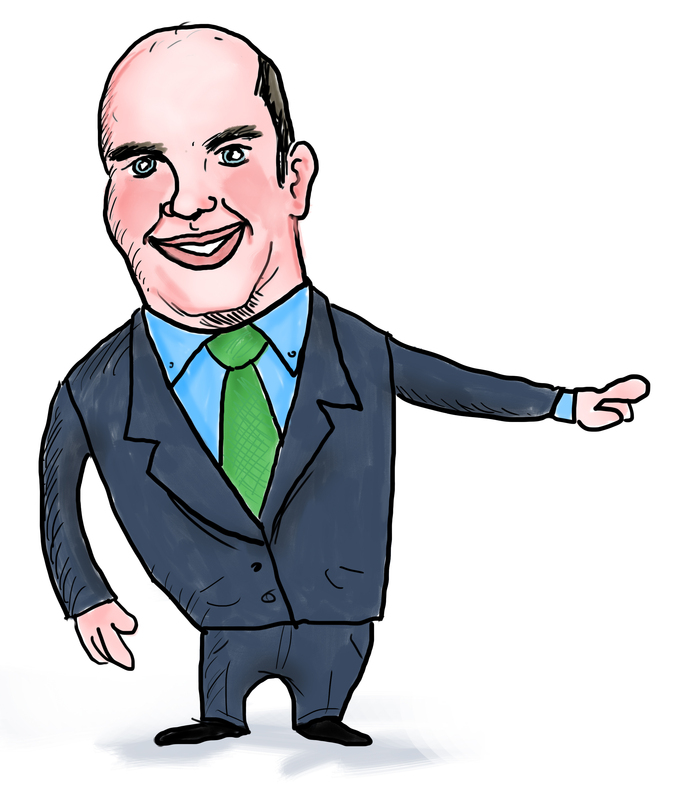 Here is a caricature I did of myself for a project that wasn’t used. I was pretty happy with it, so I figured I’d post it up here. The caricature captures my goofiness/doofishness/awesomeness/bald. If you or someone you know may be in need of a cartoon caricature version of themselves, contact me (Click HERE if you’re too lazy to go up to the top of the screen) and I would be glad to discuss it. Cartooning, and caricatures in particular, has always been a favorite pastime of mine, and I would welcome a chance to do more of it.